Accompanied by Hurtigruten’s Gordon Dirker, managing director, North America, guests will depart on Nov. 22 for a 16-day trip aboard the MS Midnatsol to the Chilean fjords in wild Patagonia and on to the penguins and stunning landscapes in Antarctica. 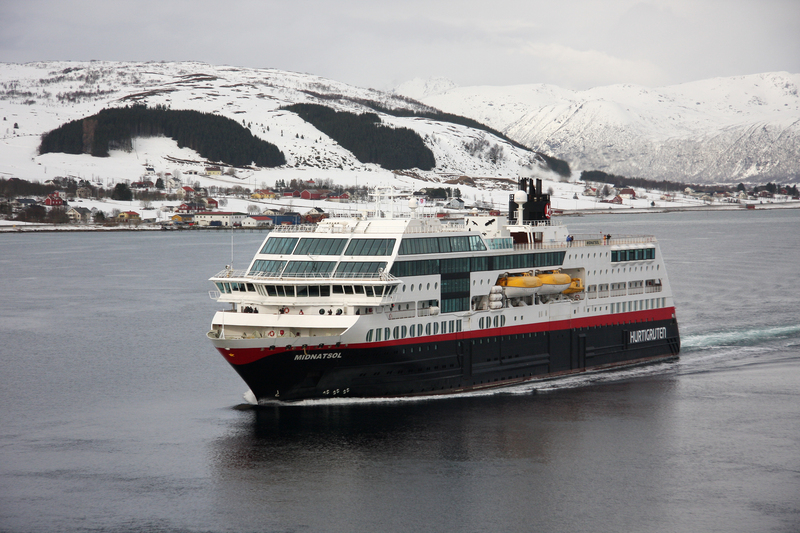 The requirements for winning this bucket list trip are simple: the top 10 producing retail agents who have booked and/or deposited the most revenue on 2016 Hurtigruten voyages by Aug. 31 will be chosen. Bookings must be for travel in 2016 – no matter when the trip was booked. The all-inclusive trip for two includes air from the agent’s home city, all meals, excursions, hotel accommodations and transfers. Winners will be announced on Aug. 31. Additional information and terms and conditions can be found at http://bit.ly/22hY7RY. The adventure starts in Chile with an overnight stay in Santiago before guests fly to Punta Arenas to board the MS Midnatsol. Six days in Chile will be spent exploring exotic locales like Isla Tucker, a small island famous for its colony of Magellanic penguins, birds, dolphins, and sea lions and the Garibaldi Fjord and Garibaldi Glaciers, with its steep mountains and valleys abundant with wildlife. There may also be an opportunity to go ashore on Cape Horn. After a day at sea, guests will spend five days exploring the majestic continent of Antarctica – the most remote area of the world. 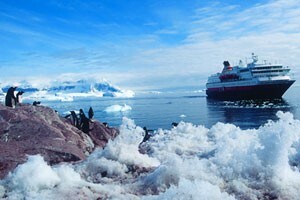 Here guests will explore the South Shetland and Cuverville Island, home to one of the largest known colonies of gentoo penguins; Half Moon Island, considered a jewel of diversity in the polar landscape; and enjoy Antarctica by hiking, kayaking, and looking at thousands of penguins and seals. After another day at sea, the trip concludes with another sailing through the Chilean fjords. A farewell dinner and gathering on the final night rounds out an epic trip.